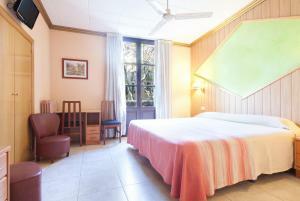 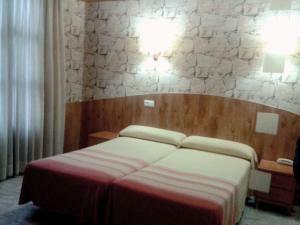 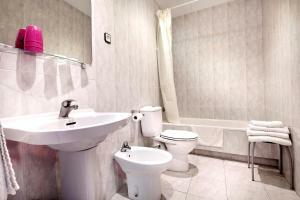 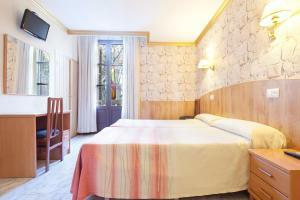 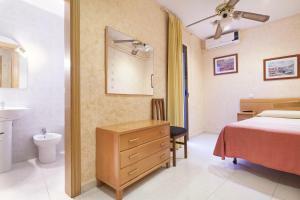 The Fornos Hotel is located on the edge of the Gothic District, 500 metres from Barcelona Cathedral. 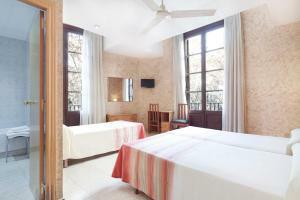 Liceu Metro Station and the colourful Boquería Food Market are a 3-minute walk away. 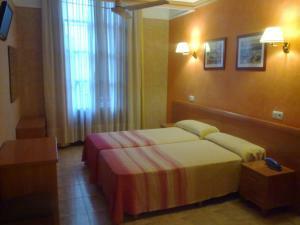 Rate: € 50.00 ... € 150.00; select dates below to get current rates.